After conquering various beauty categories like firmness power and radiance enhancement, SK-II sought to be the first of what is quite possibly the most important category; anti-ageing. The signs of skin ageing often appear one after the other and hence, we tend to target each sign as they come. However, through a 30-year-long research, SK-II discovered that the root cause of multiple ageing skins is the loss of 'radical firmness'. As we age, our epidermal root cell activation declines and hence, we start to lose our radical firmness. This results in the other signs of skin ageing such as wrinkles, sagging, loss of radiance, compromised texture, loss of skin elasticity, larger pores, loss of hydration and a sallow complexion. 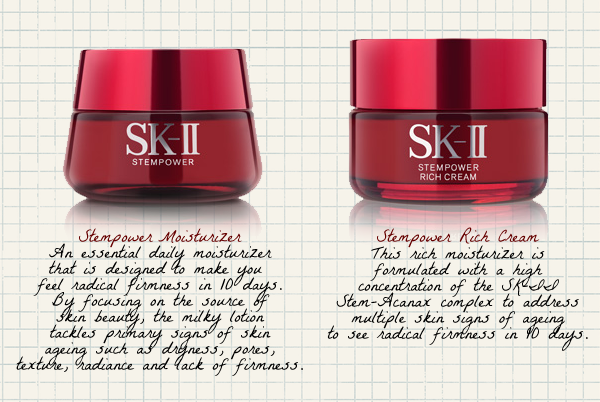 SK-II, thus, focuses on restoring radical firmness and in this way, keep the other signs at bay. 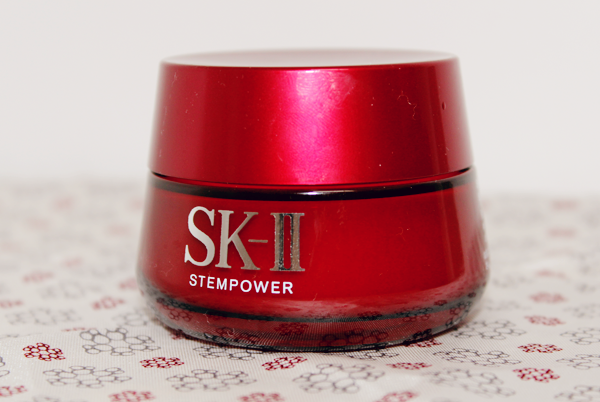 SK-II's Stempower roots out skin woes that time brings with it by hydrating, reducing the appearance of pores, smoothing textures and firming up the skin. Stem-Acanax is the basis which Stempower is built upon. It is a unique plant-derivative that is extracted from the Siberian Ginseng Root. 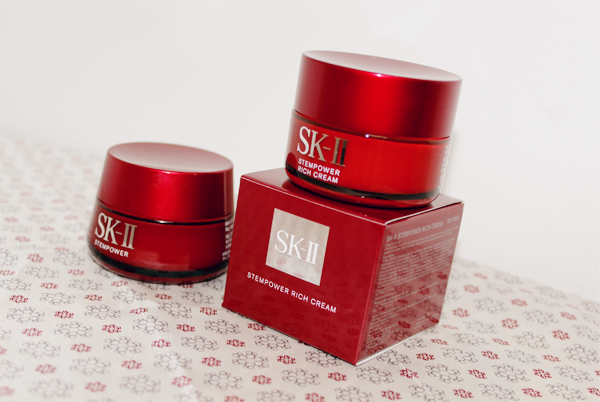 Together with Pitera, the two formed the SK-II's Stem-Acanax Complex! This complex 'stimulates epidermal root cells to promote the production of life-proteins in the skin's basal layer, which enhances skin's springy structure and rejuvenates the skin renewal process, a critical factor in improving skin plumpness'. 1. 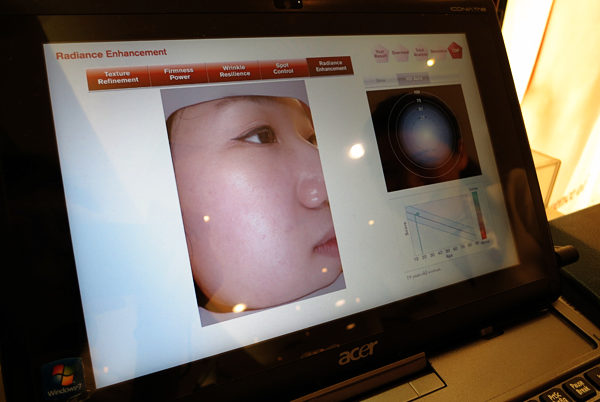 Facial contours become visibly sharper. 2. Improvement of skin dryness. 3. 98% of users agreed that their pores were less visible the next morning. 4. 96% of users agreed that they could regain 10 years of beauty in 10 days. 5. 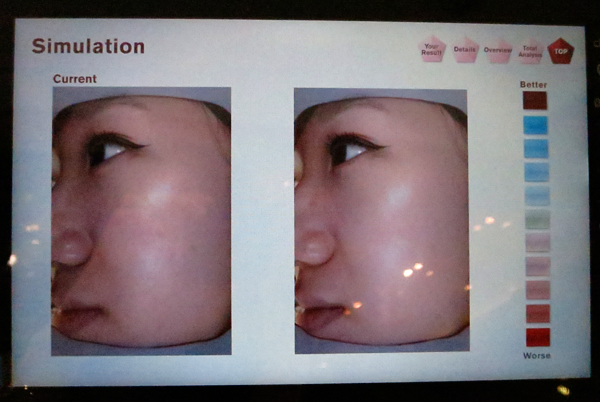 100% of users agreed that they felt a new level of firmness as if skin was renewed in 2 weeks. 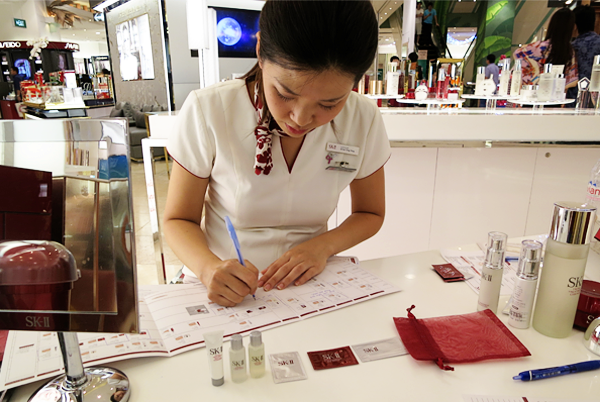 Before I embarked on my SK-II's 10-day Stempower Challenge, I went for the Magic Ring Counselling at SK-II's Isetan Scotts beauty counter. 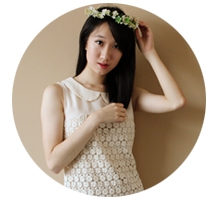 Beauty Consultant Qiu Mei attended to me (Okay, just a side note. I visited another beauty outlet and hence, another beauty consultant after 10 days. 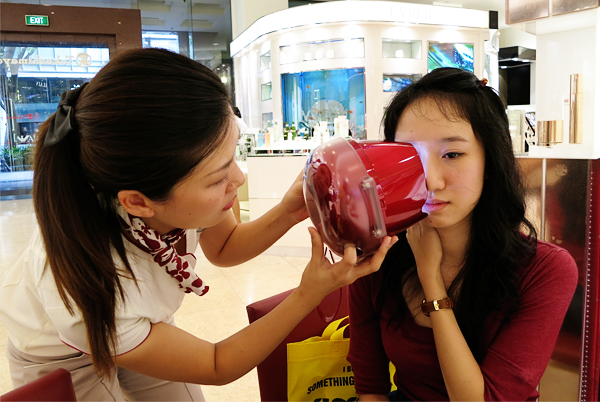 You will meet her later but I just wanted to say that the SK-II beauty consultants are the friendliest and most helpful! They shared so much with me. The visits were really fun and I enjoyed them tremendously!). I didn't take quite as many photos during the first visit. You will see more photos during my second (Read on!) but let me describe the whole process to you. First, I filled in my details (A questionnaire regarding my current skincare routine and my birth date and if I had any makeup on on the computer.). Qiu Mei then took a snapshot of the left side of my face with this huge camera. And within a few minutes, the results of my skin condition were collated! 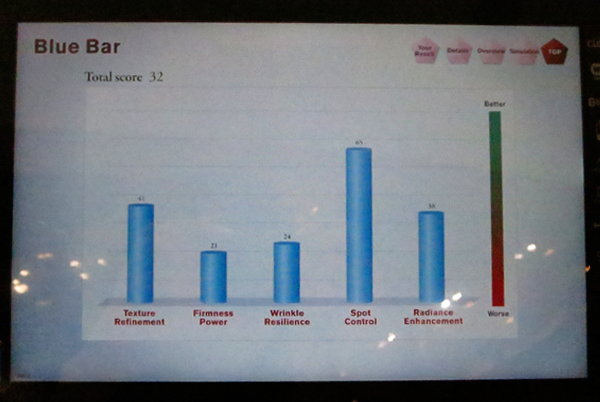 What you see above is the overall results! 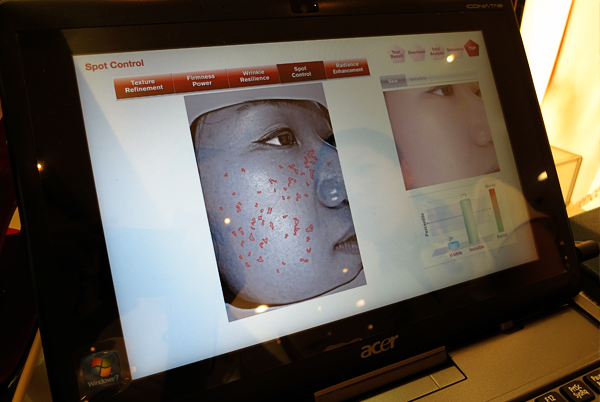 According to the 5 dimensions that SK-II uses to characterize crystal clear skin, my texture refinement, wrinkle resilience, radiance enhancement, spot control and firmness power would be analyzed. If you look at 'Firmness Power', you will notice two arrows that create an angle. This is the 'Ageless Vector' that 'measures the angle of sagging or lack of firmness. The larger the Ageless Vector (Closer to 90°. ), the lower the radical firmness of the skin'. In fact, SK-II's longitudinal skin study, the landmark Akita Study, found that each degree of change indicates approximately one year's loss in visible firmness'. So how did I score?!? Qiu Mei went through the 5 dimensions with me in details. 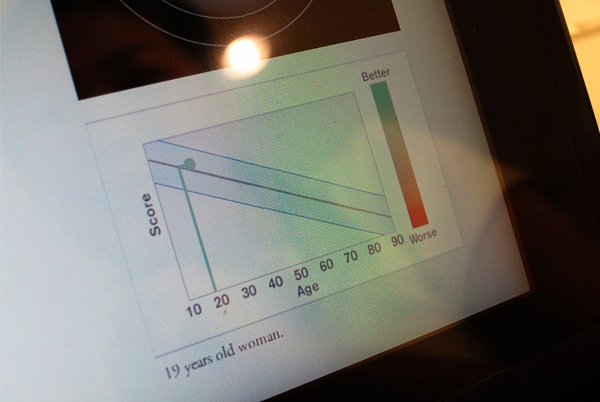 For each dimension, you are told that you have the skin of a ___(insert age)___-year-old woman and how you measure up with the average woman of your age. 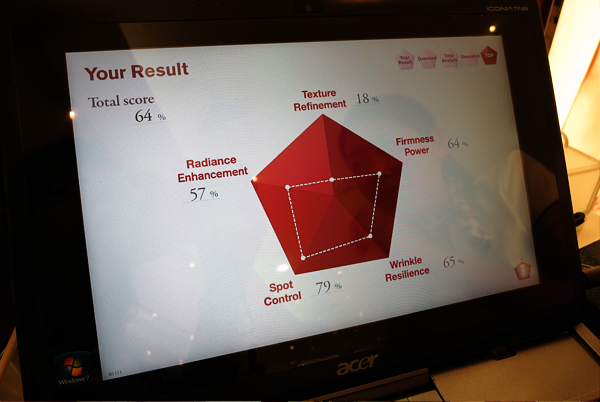 My 'Ageless Vector' was 33°, which indicated I had the skin of a 30-year-old!!! Eeps!!! There was also this part of the counselling where you get to see how your skin looks when it's perfect and when it's in its worst condition. In the photo above, the left is a shot of my current skin and the right, my perfect skin! Haha. It was really fun! The minute I got home, I was lightning-fast in throwing out my moisturizer and got started on Stempower and Stempower Rich Cream! Each came in a SK-II's signature red tub and a white scoop, so that you do not contaminate the rest of the product by dipping your fingers into it. I stuck with these 2 products for 10 days and went for my Magic Ring Counselling again, this time at the Takashimaya beauty counter. Counter Leader Ying Ying attended to me and here's a shot of her taking a photo of the right side of my face (The results on either side of your face shouldn't vary too much.)! And that's the huge camera I mentioned earlier! I went through the same initial procedure with Ying Ying (The questionnaire.). And tadahhh!!! My 'after' results, which are stellar!!! Within a matter of ten days, my score doubled! I was so thrilled!!! :DDD The score on every dimension, save for 'Texture Refinement', increased! 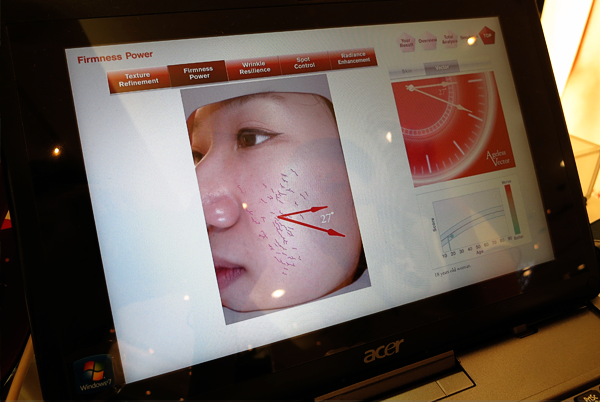 'Firmness power' and 'Wrinkle Resilience' tripled and I finally had age-appropriate skin (Woman in her early 20s!)!!! Here's an overview of my 'after' results! 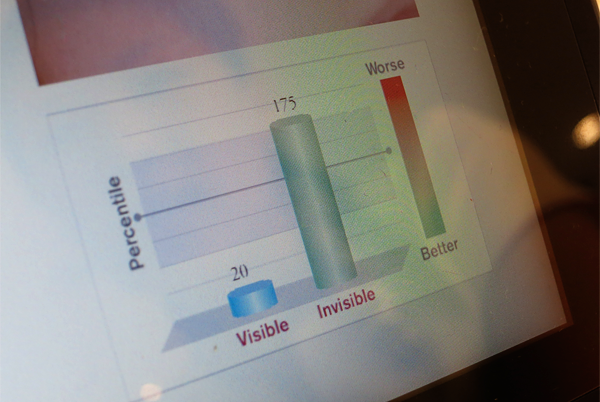 Your spots condition are divided into 2 categories; visible and invisible. Invisible spots are spots are hidden deep within and if they aren't taken care of, they will surface as freckles or pigmentation. Here's a side-by-side comparison of my 2 visits! 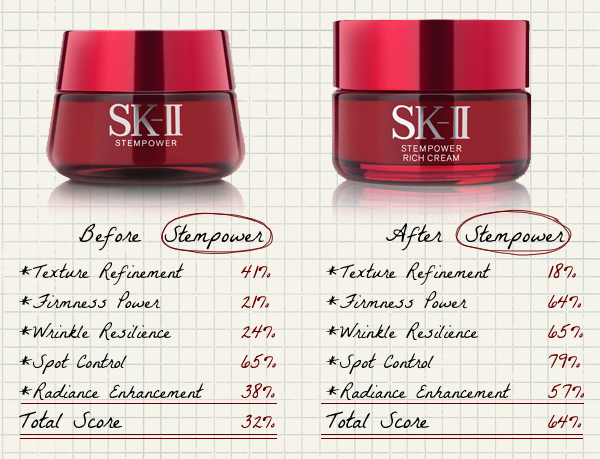 :DDD I'm really pleased with the results and will continue to include Stempower and Stempower Rich Cream to my skincare regimen. (: I really didn't expect such a vast improvement in just 10 days! Yap, I'll be there! Thks & I'll see u there! Hi Charlene, may i know do u apply any foundation apply using stempower when u go out? Is the stempower same as stempower rich cream?